Science Catch-up. Why is Harvard Sticking the Knife into Butter Again? 1. Why is Harvard sticking the knife into butter again? 5. Meet me at Food Matters Live! Harvard scientists say “butter is not back”. 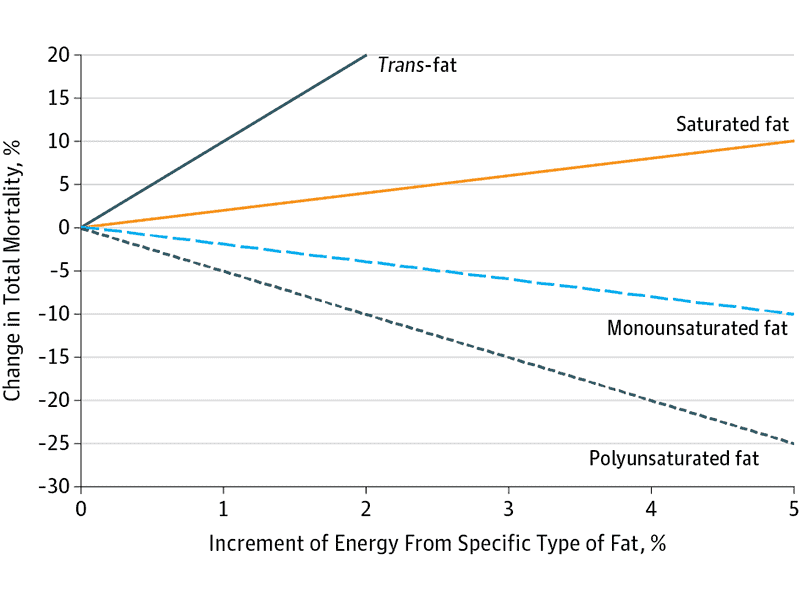 And that we need to watch out for saturated fat overconsumption. We talked about this debate before (see here, here, here, here, and here). This new study explains that if you replace saturated fat (abundant in meat and butter) with unsaturated fat (from vegetable oils and seeds) you might lower your heart disease risk. Of course, some will continue to be pro, others against, saturated fat. While most keep debating this, in a moment you’ll know why you shouldn’t. Research findings are often reported as “averages”. But the problem with this is that you are NOT average. That’s why we need to pivot the conversation to personalised nutrition. This is something I keep saying on the basis of my research: If it’s not personalised, it’s not effective. For example, there might be individuals who thrive on saturated fat. But there are other individuals who definitely need to minimise saturated fat in their diet. This includes those who have a specific mutation in the ApoE gene (epsilon4 alleles). Why? Because they just cannot metabolise saturated fat properly, and tend to have lower levels of antioxidants in their blood. So saturated fat does increase their heart disease risk. Today, we know that about 26-30% of the population carries that ApoE mutation (also called the “E4” genotype). Knowing that reminds us that nutrition science is NOT black and white, and that a personalised approach is the only way. It’s no wonder the team and I are so fanatical about teaching different personalisation strategies in our specialist certifications. This stems from the scientific concept of “inter-individual variability”. Each of us is intrinsically different and respond differently to identical protocols and conditions. 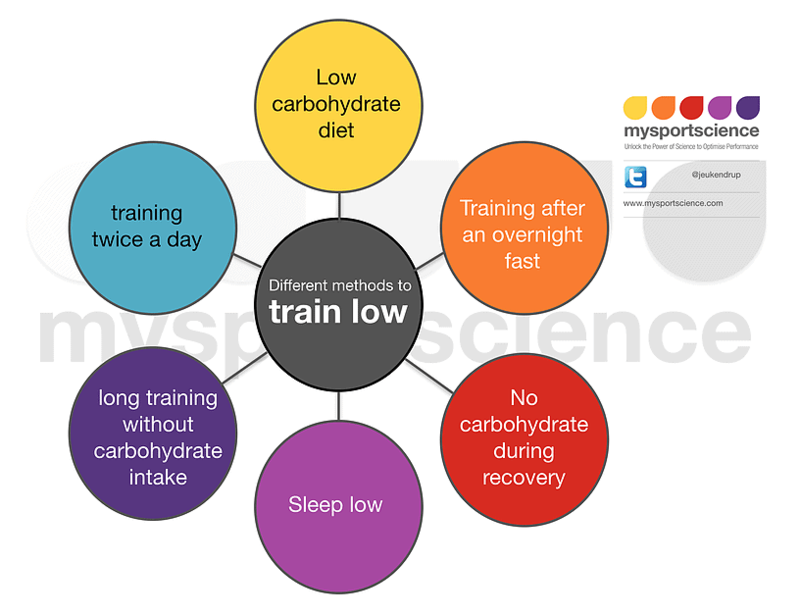 My genius friend and budding scientist, Dr Asker Jeukendrup, PhD, summarises 6 ways to “train-low”. What’s training low? When you exercise with LOW carbohydrate availability. Training without breakfast, for example. Have you heard of Elon Musk? He’s the planet-conscious founder of Tesla and SpaceX. His brother, Kimbal Musk, has a company called The Kitchen, which builds school gardens to teach children in low-income communities about healthy eating. Vertical farming example. Photo by Valcenteu. 1. 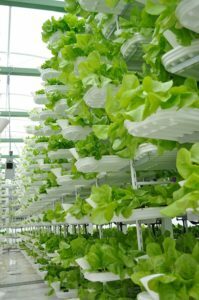 Vertical farming is poised for prime time – and outer space! Family farms and access to LOCAL produce are in decline. So vertical farming could allow big cities like New York to grow fruits and vegs locally, during all 4 seasons, reducing carbon miles (pollutants from transportation). The same for moon citizens, primarily living off plant-based diets. 2. Farming could soon be ‘cool’ again. There are fewer farmers, as Millennials pursue other careers. But with vertical farming, you wouldn’t need to move to rural lands to break into the agriculture business. You can read more in this news link. Since many of you in our community are breaking into the food sector, these possible trends are worth keeping in mind. I’ll be chairing several sessions at Food Matters Live (London, UK), where you can meet other food innovators. If this is for you, be sure to register here (it’s free for our readers, students and grads). 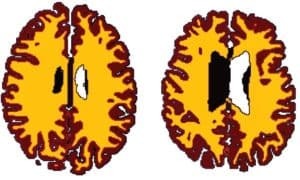 This new brain study from Cambridge and Yale scientists shows how the brains of overweight and obese individuals look 10 years older compared to lean individuals. The brain scans from 473 participants revealed a shrinkage in volume of white matter in the brains of those who are overweight and obese. Although this does not appear to affect IQ, white matter is composed of nerve fibres. These fibres help with the communication between different regions of the brain. The more you have, the slower your cognitive decline. So this raises the possibility that if you’re overweight, you may be more susceptible to age-related brain diseases like dementia and Alzheimer’s. Meet me at Food Matters Live! I’m chairing the Personalised Nutrition Seminar at Food Matters Live in London, UK, one of the largest events for food science and nutrition professionals. Mark in your calendar Thursday 24th November, 10.30 am. If you can make it, I’d love to meet you. Register here for free entry. So should we all be tested for the ApoE gene or just refrain from eating butter and eat avocados and nuts. I’m trying to understand what’s wrong with doing that. Who doesn’t like avocados and nuts anyway?